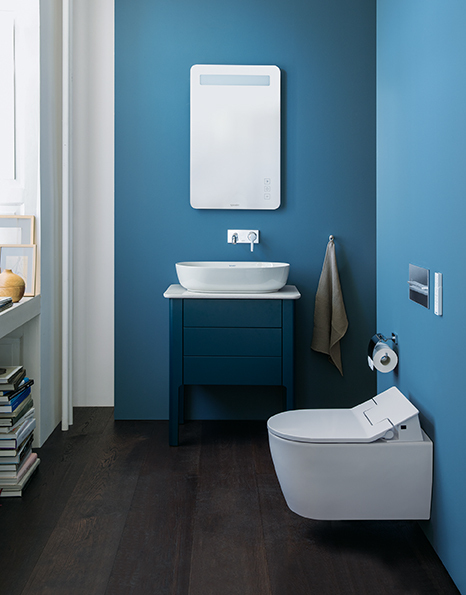 Kuysen, an exclusive importer and distributor of over 70 industrial and architectural brands, got Boysen to supply the paints to create the perfect space for the Duravit LUV Bathroom Series. 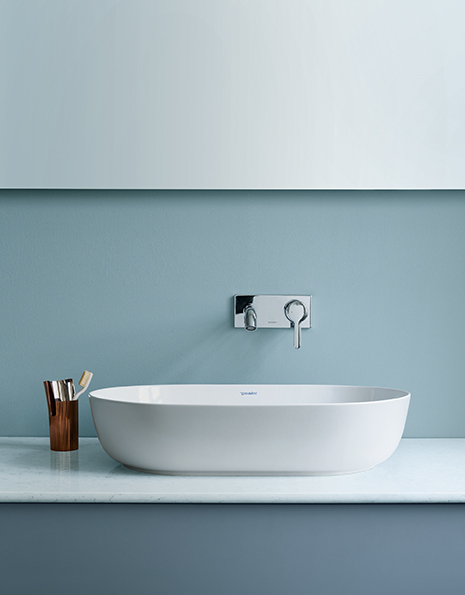 “When I was drawing up my design for Duravit, the image in my mind’s eye from the very start was a bowl filled with water on a simple table,” said the Danish designer Cecilie Manz. From a “bowl filled with water on a simple table” to this! Console plate in White Structure (made of Quartz), furniture in Light Blue. This blog is full of Scandi-style interiors, the darling of today’s interior designers and stylists, and the Luv Bathroom Series is another example of that clean, minimal look. One of many life’s joys is bathing. Whether it’s getting ready to face a new day, or washing off the dust and grime of the day before going to bed, wouldn’t it be such a pleasure to have this kind of bathroom to do your cleansing rituals? 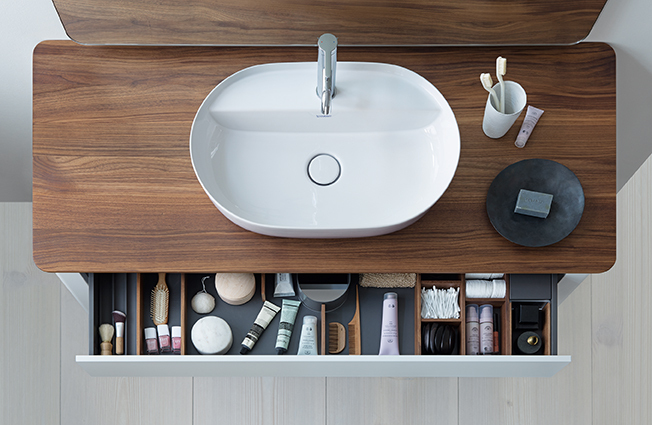 I mean, what’s not to love about this Duravit LUV Bathroom Series? See those gorgeous lines and curves, not to mention those elegant and understated colors. 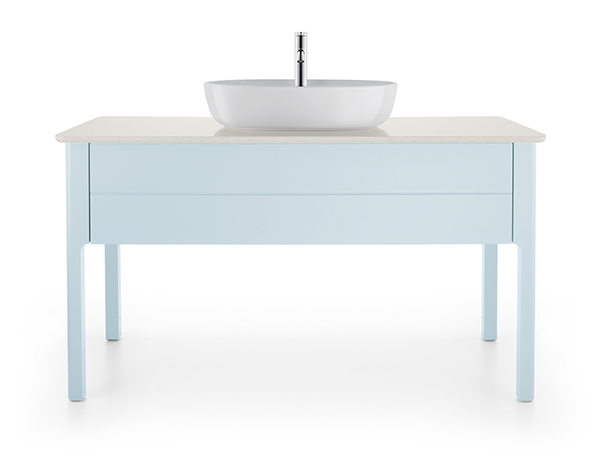 The colors: The washbasins come in satin matte White, Grey or Sand, and the console tables in white, Nordic white, taupe, stone grey, light blue and night blue. 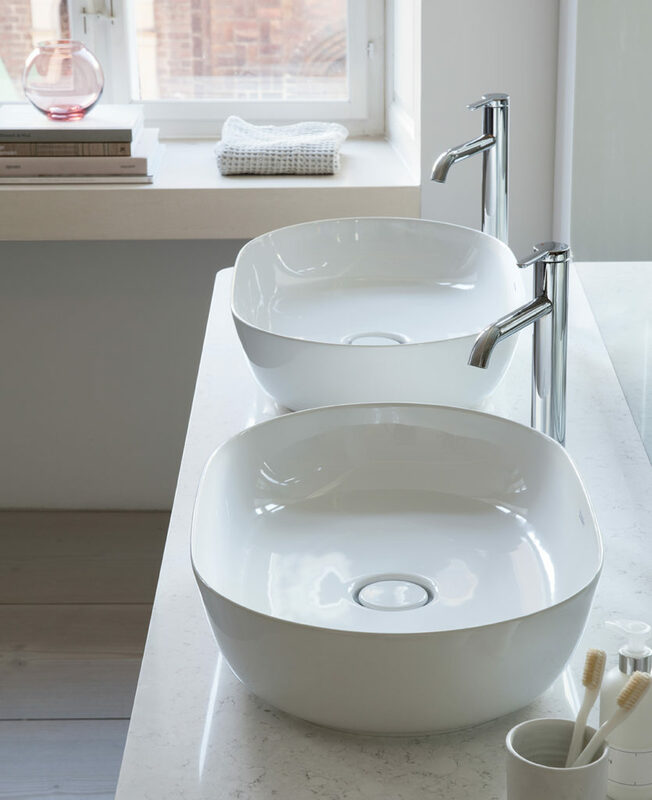 The Luv oval above-counter basins made from DuraCeram® impress with their subtle lines, generous inner basins, and clean edges. Boysen’s Virtuoso™ Silk Touch™ is the ideal paint to use if you want that upscale look. It is the only paint that combines the advantages of flat and gloss paints with its low sheen finish and easy clean feature, made possible by the incorporation of the Teflon® surface protector, an innovation of DuPont®. Need more tips on how to make your own beautiful bathroom? Read From Budget Bathroom to Bonggang Banyo.